LOOKING FOR AN INTERIOR DESIGNER IN FARNHAM? 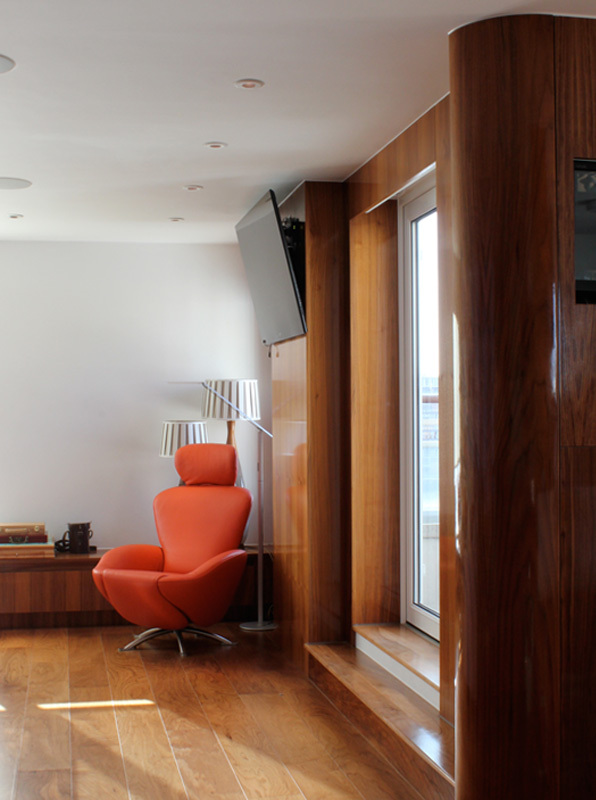 With good interior design, your home can work naturally and efficiently with your daily life. 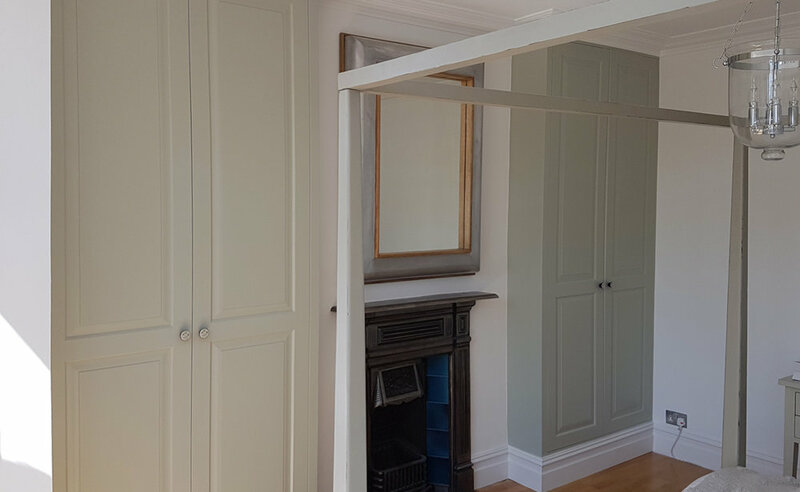 Working throughout Farnham and the surrounding areas, we create beautiful and functional living spaces that suit the personal requirements of the people living in them. 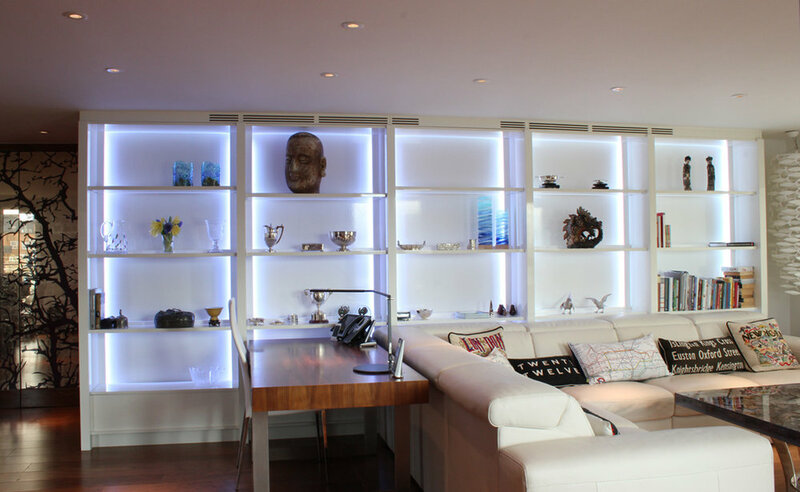 Nelson Taylor can be as involved as you wish to make the design process as straightforward as possible. 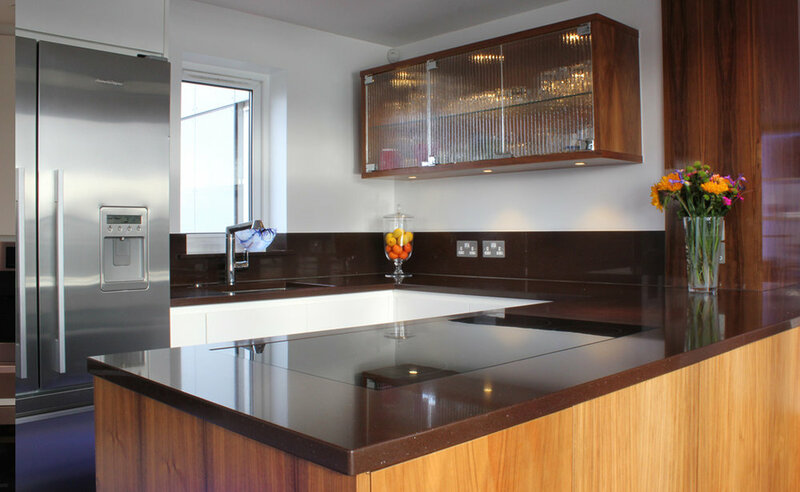 From managing the design and specification of one room to an entire house, we will ensure that you receive the correct level of involvement required to help your project run smoothly. 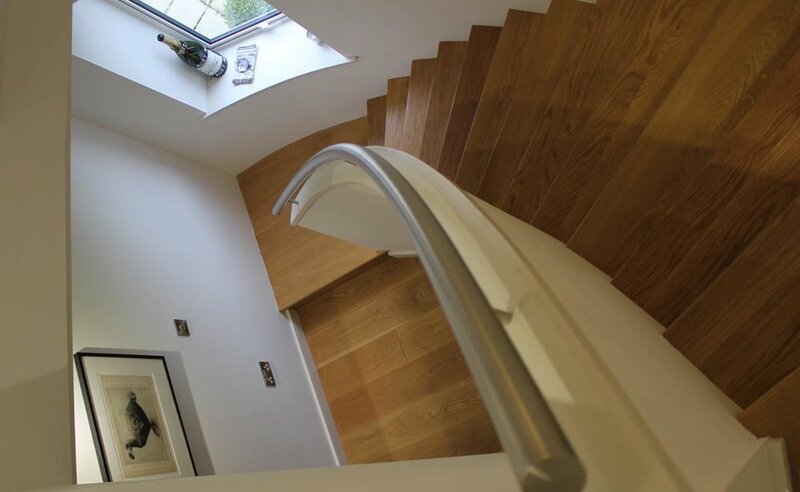 We are experts at redesigning interiors to maximise the potential space available in your current home or if an extension is required we will manage the planning application process for you. 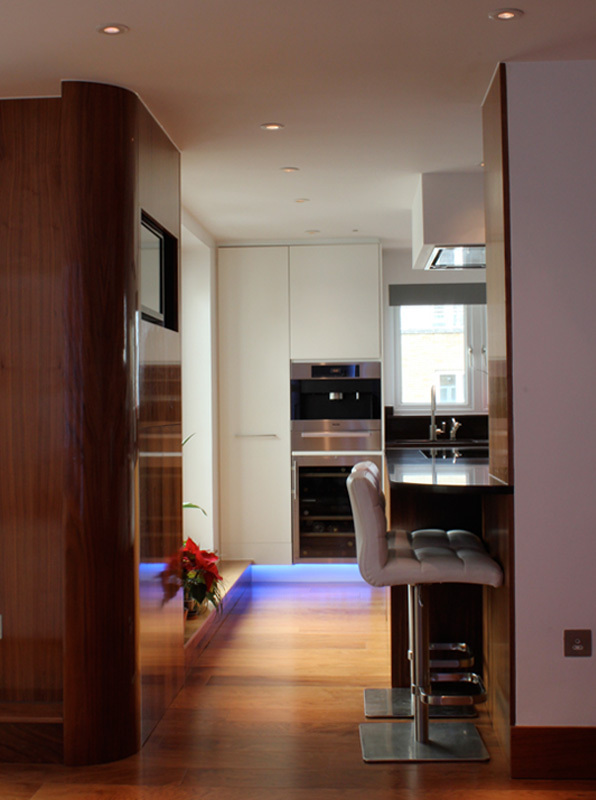 Our architectural design service begins with a visit to your home to discuss your requirements, address any practicalities and determine how you need your space to work to suit your everyday living. We will talk about styles, colours and design elements that you are drawn to and will discuss what you are looking to achieve from your new design. Our standard design package produces an overview of your project. We look at colours, themes and styles from a general viewpoint and then develop these ideas through 2D CAD drawings to give you a better idea of what they will look like. We also suggest materials and show samples. The design fee for this service is dependent on the size and nature of the project. Once we know the styles, colours and materials you like, we develop this further through a series of architectural design drawings. 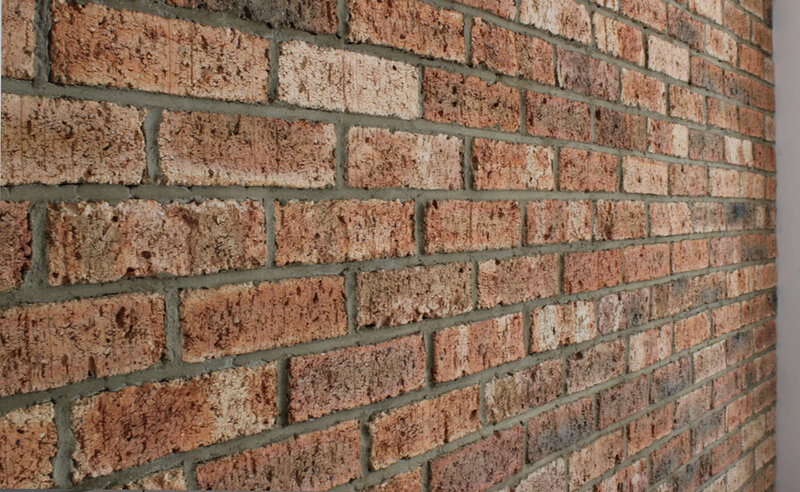 These truly bring your new space to life, before you make the final commitment to any building or decorating works. 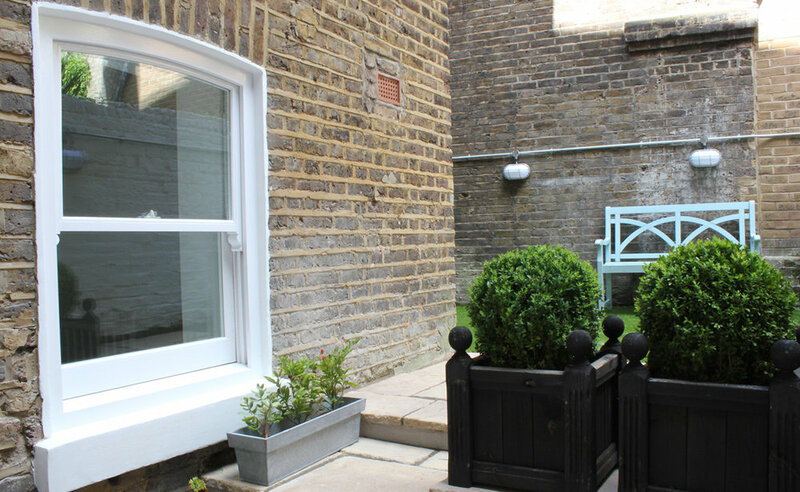 Included project management of interior work, design and supply of kitchen, interior brick wall cladding, specification of interior finishes with hidden doors, bespoke bathroom mirrors and cabinets, built in wardrobes, manufacture and installation of sash windows and garden renovation. 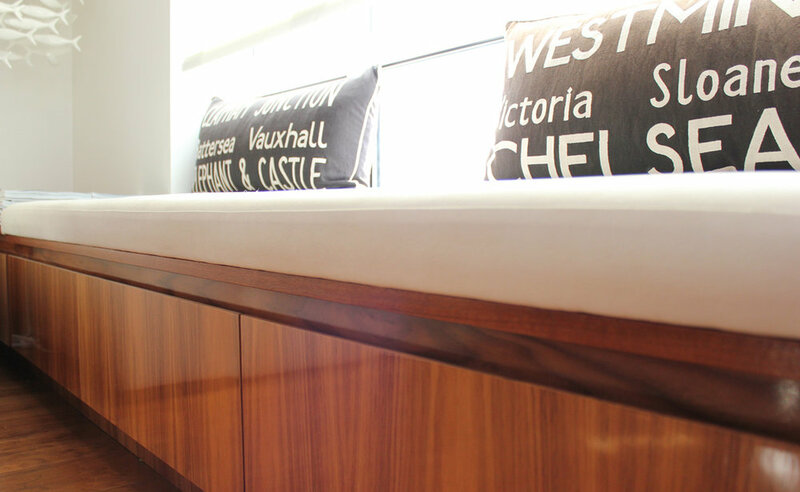 Included living room shelving furniture, bench seating with storage, walk-in wardrobes, bespoke kitchen, sliding interior doors and gloss walnut wall cladding.